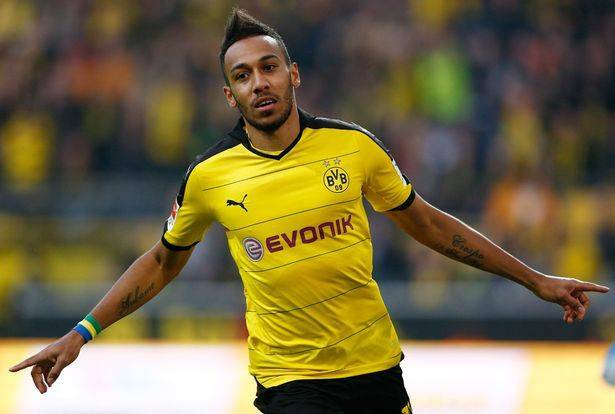 Pierre-Emerick Aubameyang set to join Guangzhou Evergrande in Asian record deal? Guangzhou Evergrande are reported to have agreed a €72m fee with Borussia Dortmund for Pierre-Emerick Aubameyang, a record fee in Asian football. Reports in China claimed the 28-year-old Gabon international striker will leave the Bundesliga this summer to join the Chinese Super League (CSL) champions. It is understood that Guangzhou Evergrande was not Aubameyang’s first choice, but they came in with a late bid after Beijing Guoan failed to lock a a two-month negotiation for €60m deal. However, Dortmund sporting director Michael Zorc has moved to dismiss the rumour. “Speculation about Auba is nothing new to us. That does not really annoy us anymore. Over the last months he has been allegedly transferred to five different clubs,” he said. Aubameyang previously was also linked with a potential move to English Premier League giants Arsenal and Liverpool, as well as Spanish La Liga outfit Atletico Madrid.